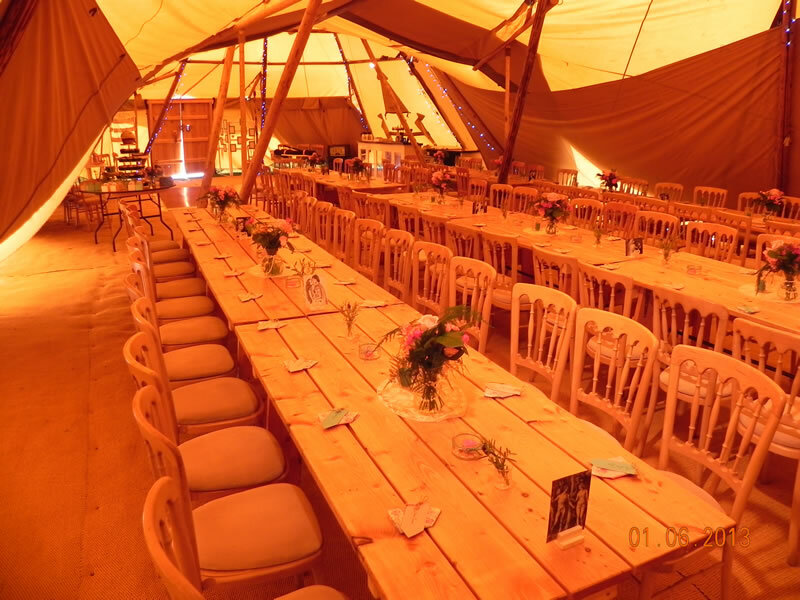 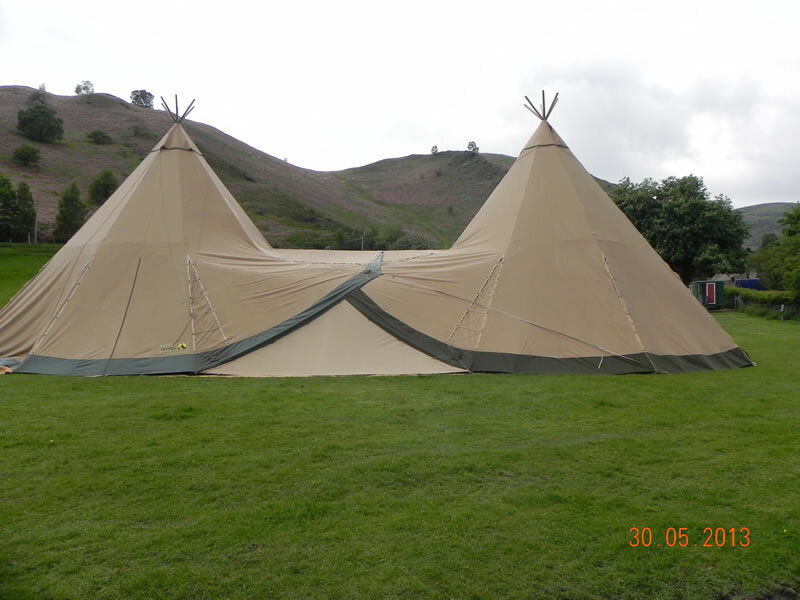 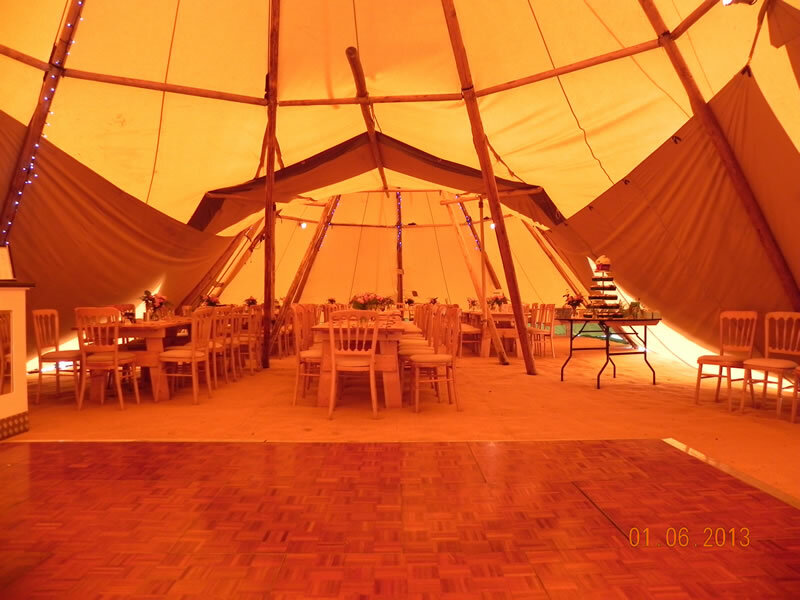 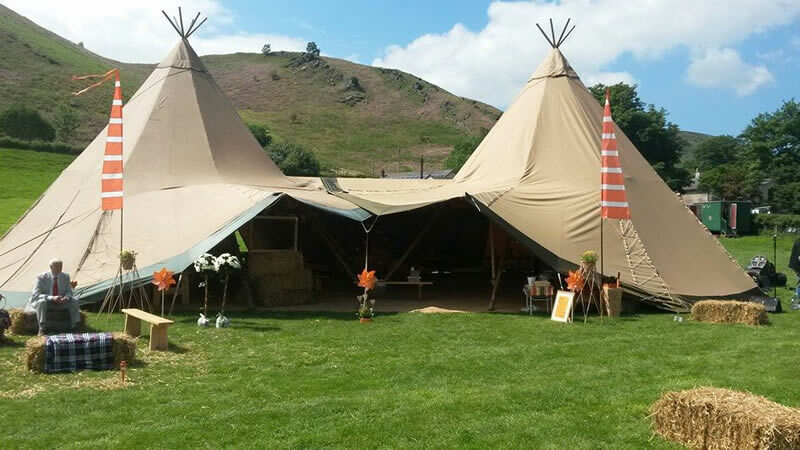 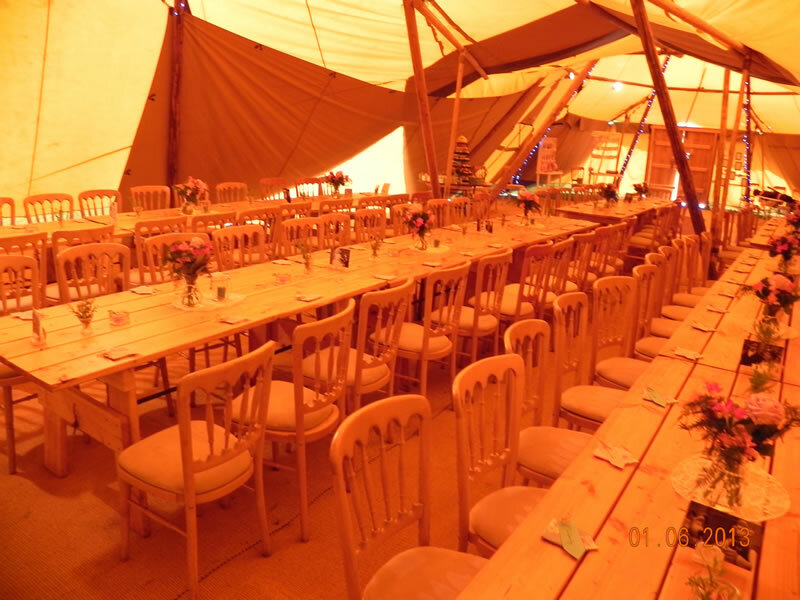 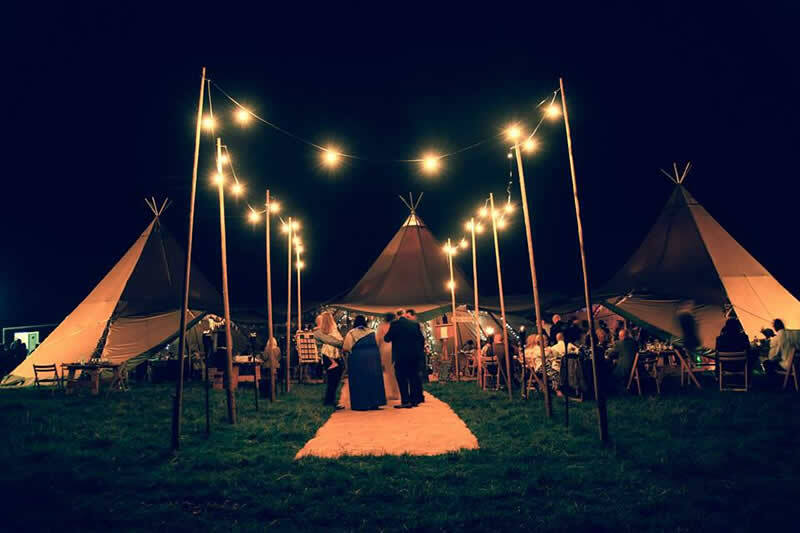 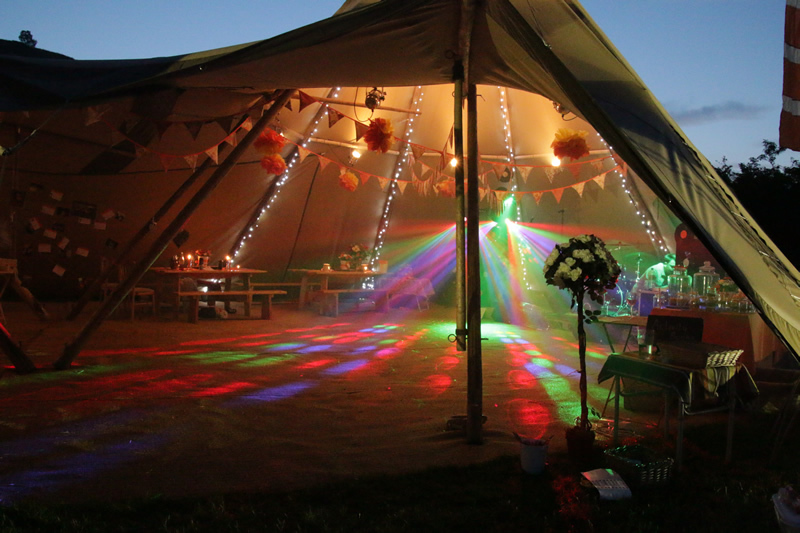 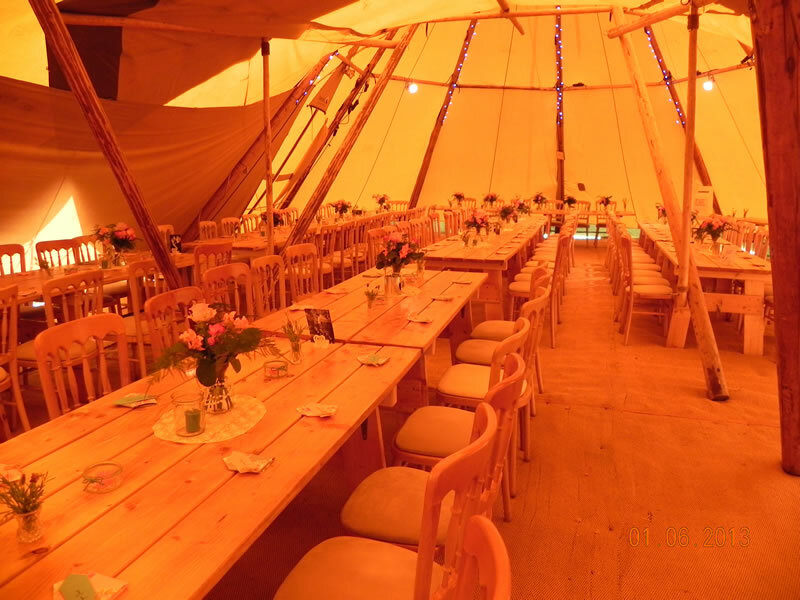 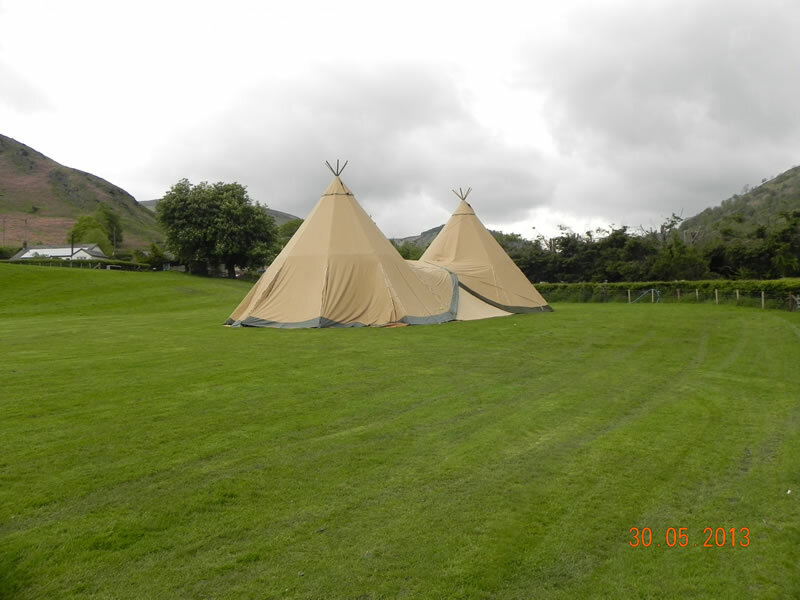 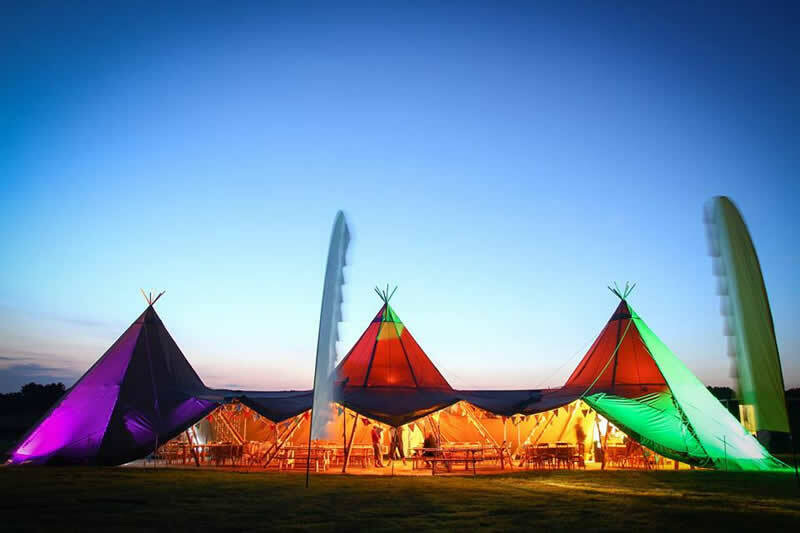 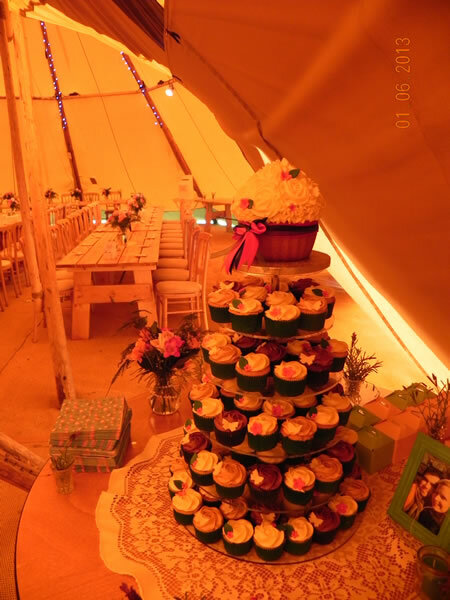 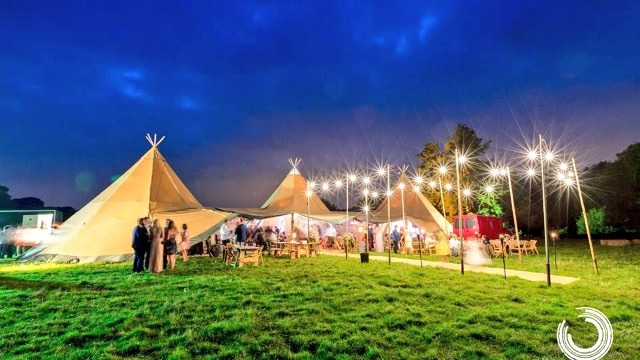 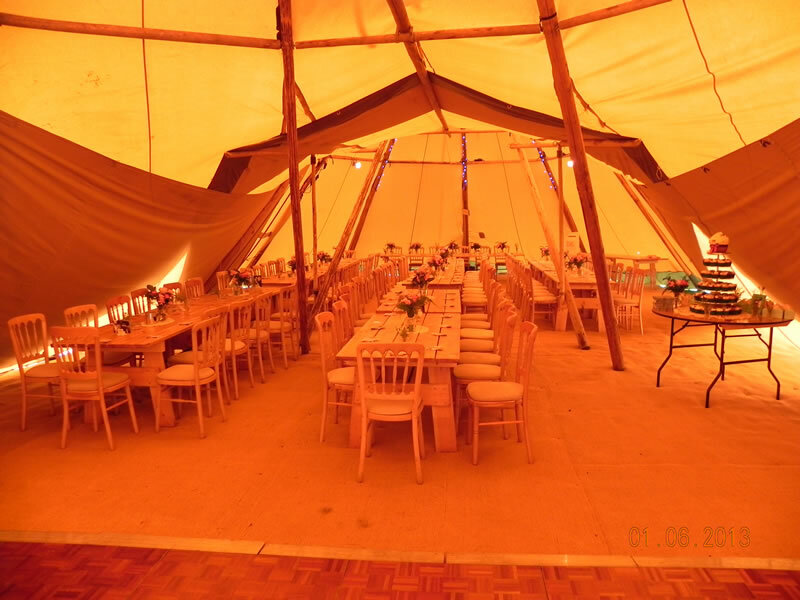 Abbey Farm is a beautiful venue for your marquee/tepee wedding. 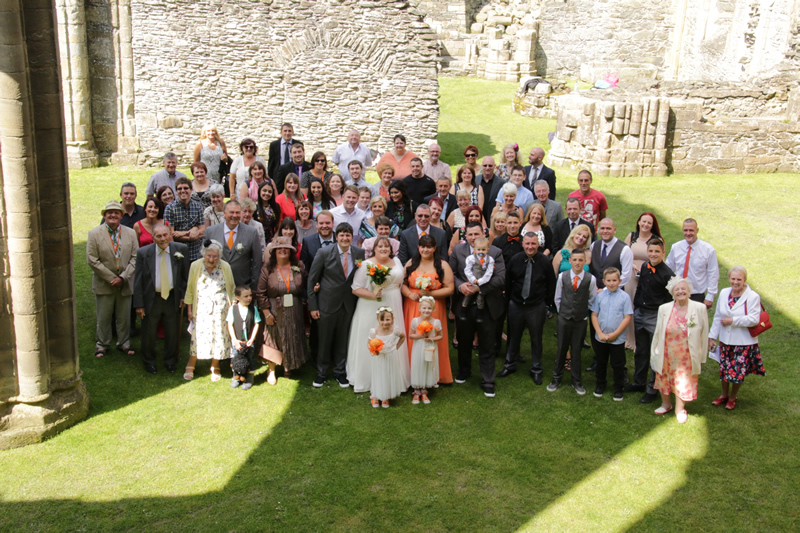 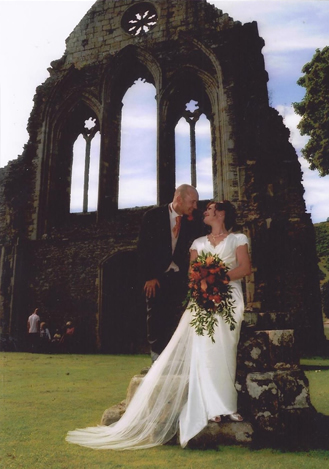 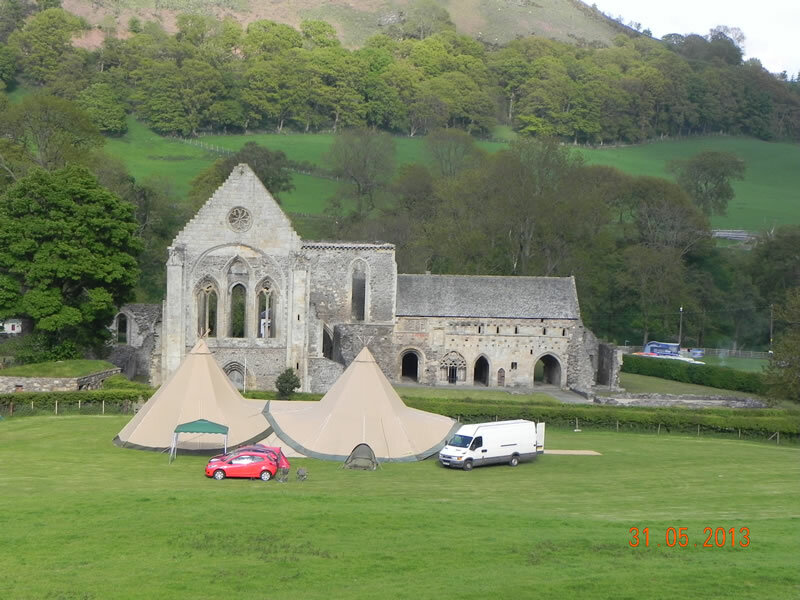 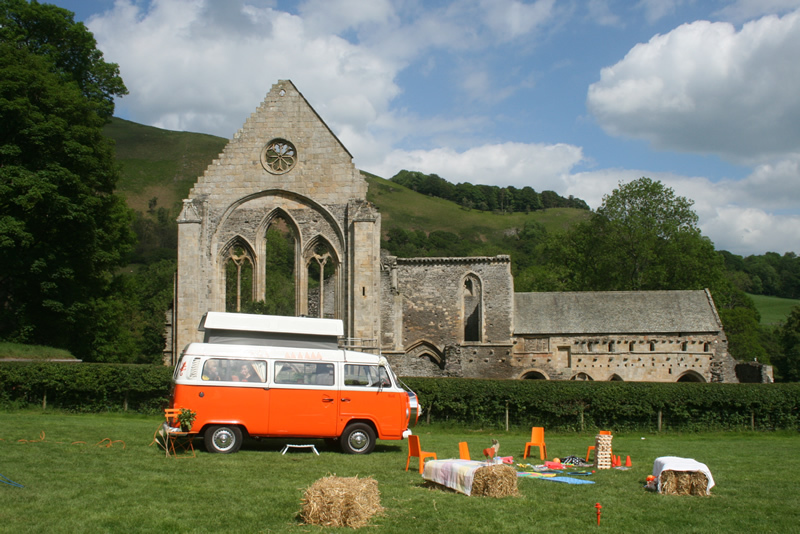 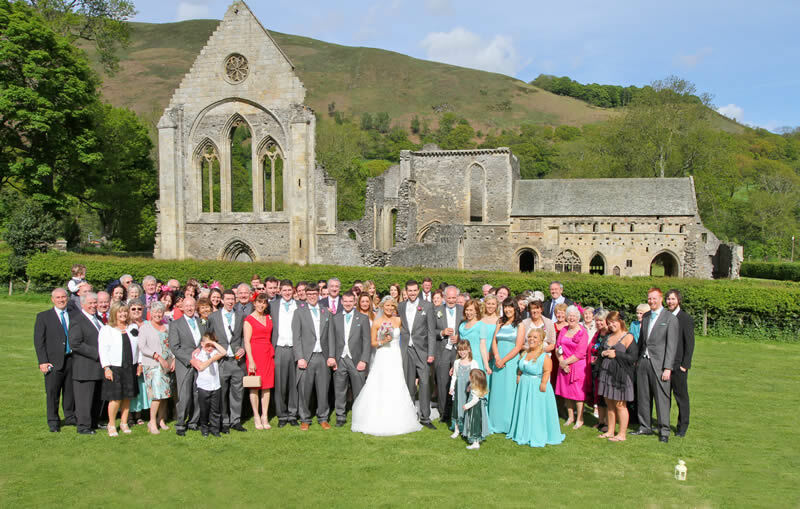 With stunning views and the Valle Crusis Abbey as a back drop it really is a unique venue. 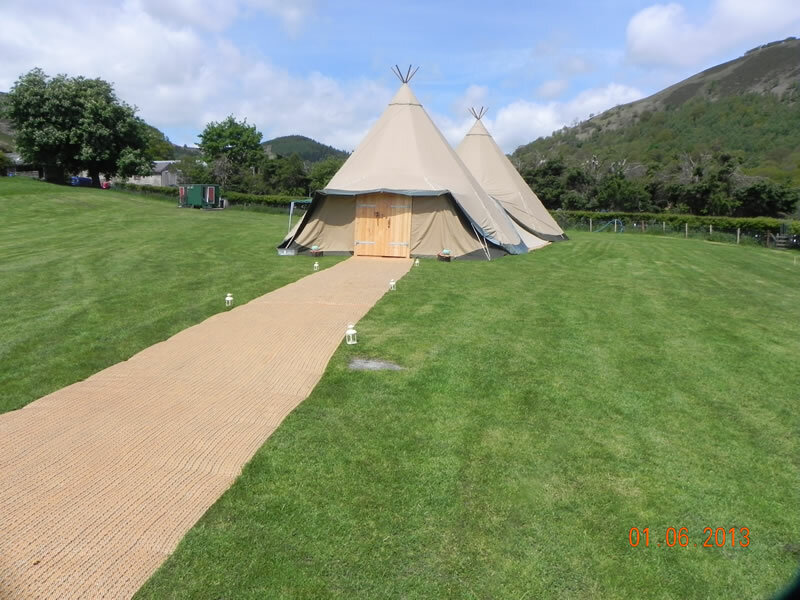 plenty of space to map out your perfect day. 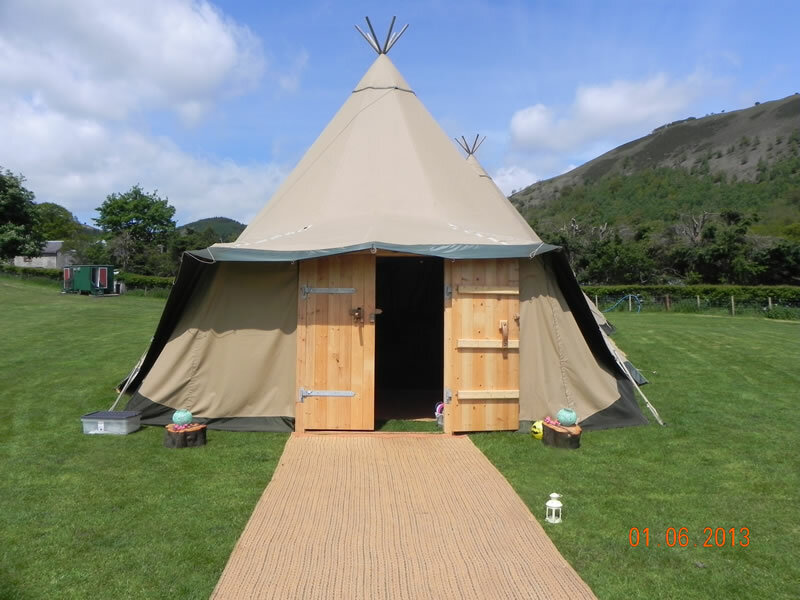 We have a range of accommodation. 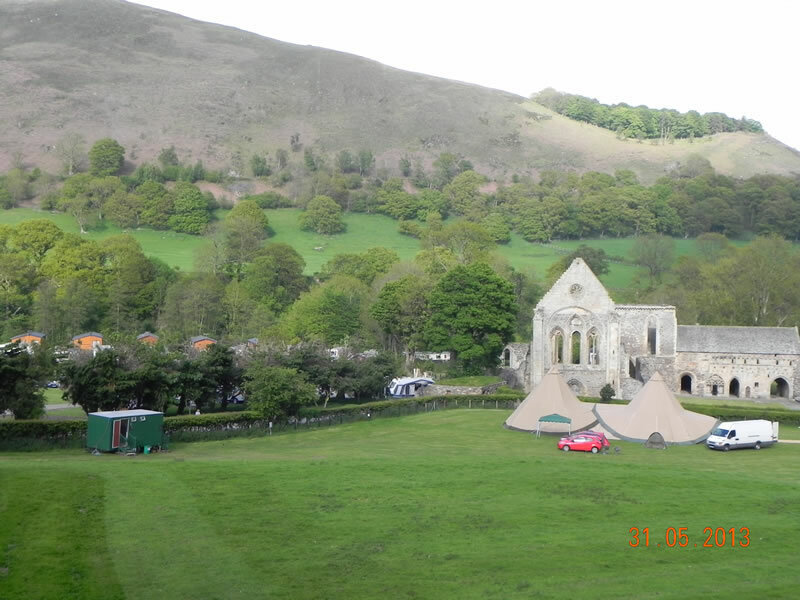 Camping and touring pitches, camping pods and cottages all available on site for your guests.